Looking for blinds installation? 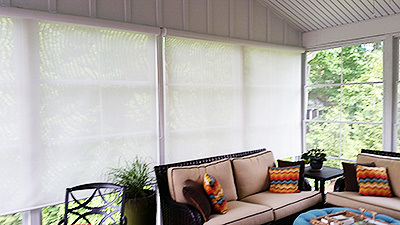 We have the perfect blinds for you! Call us today at 336-263-3674. We’ve got the style you’re looking for. Why rely on paint to set the mood? Use your windows too! Blinds Installation is our game at Blind Ambition Window Coverings. Tight closing blinds to let the least amount of light leakage possible and privacy for a relaxing night’s sleep. Routeless blinds that are secured so slats remain in place. Patented system to ensure child and pet safety from entanglement. Blinds Installation by the pros. Want a home that looks like it belongs in a magazine? The pictures above are from some of our custom jobs. So if you want custom blinds installation done right, call us today! 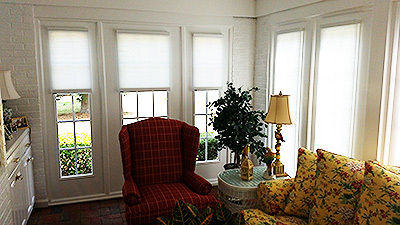 Whether you’re looking for blinds, shades, shutters, or window film, we provide that quality touch only a pro can. Let us help you make your home into your dream home. We do custom installs others won’t attempt. Why? Because we’re the best. 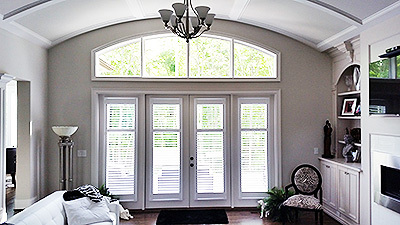 We sell and install top quality blinds (stained or painted wood, faux wood, aluminum, vertical), shades (honeycomb, woven woods, roller, Roman-style), shutters (solid wood composite, polymer), window film (decorative, solar protective), and closet systems for your bedroom, pantry, laundry, and more.